It’s definitely my biggest lust object at the moment. That S20 engine just calls to me. 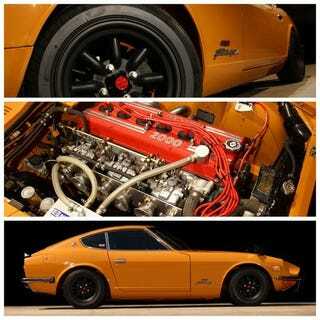 It’s the coolest classic engine Nissan made in a bosystyle I adore AND it’s the same year as my Corvette. Might have to buy a Z sooner than later.